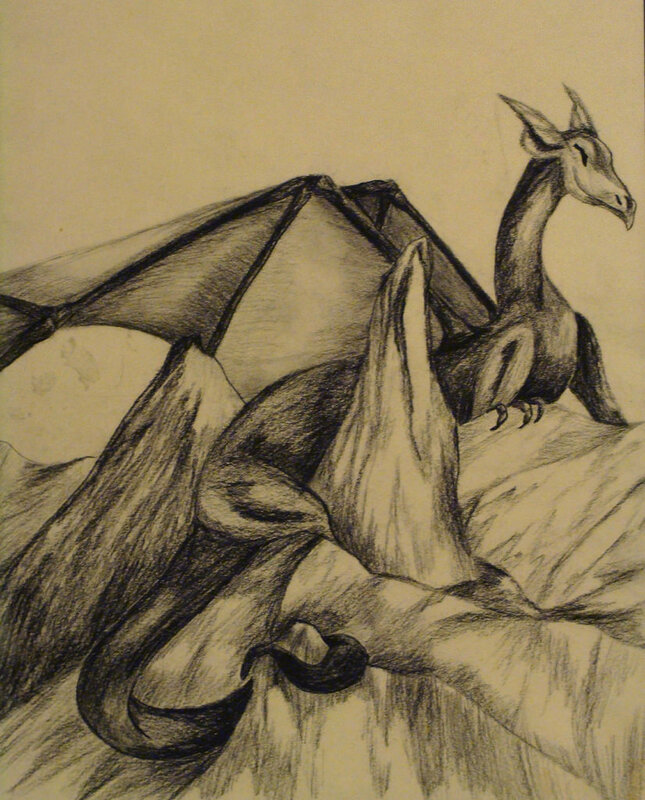 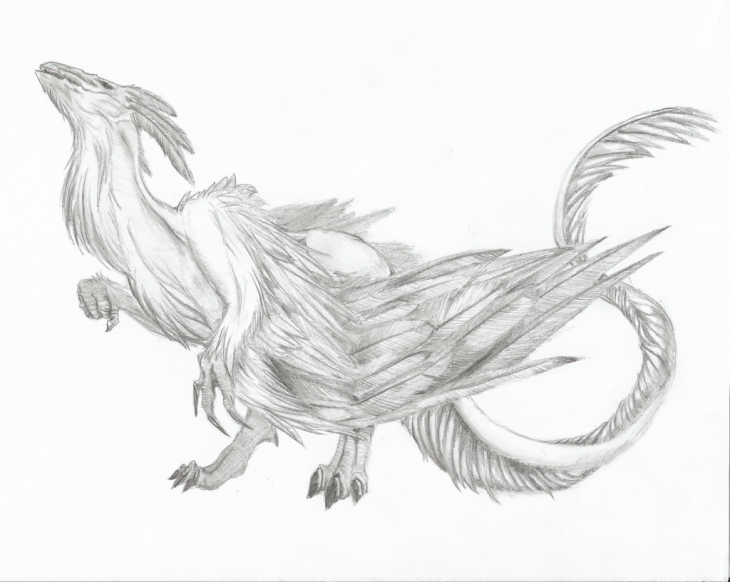 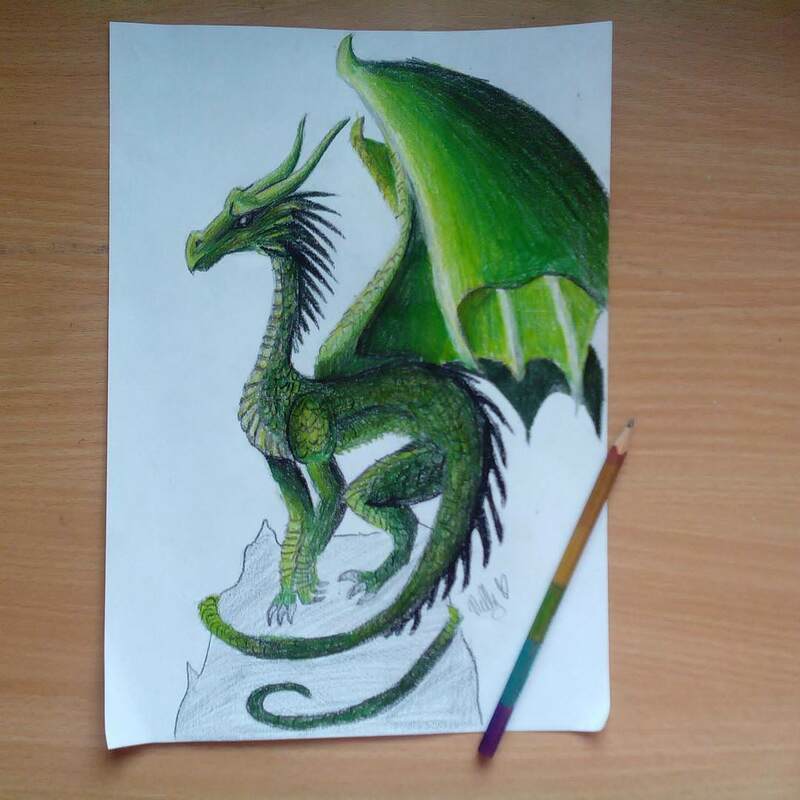 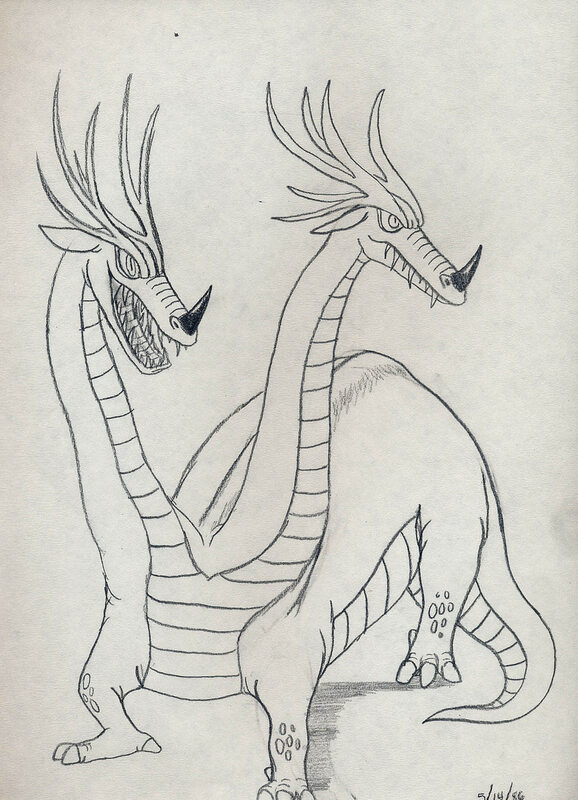 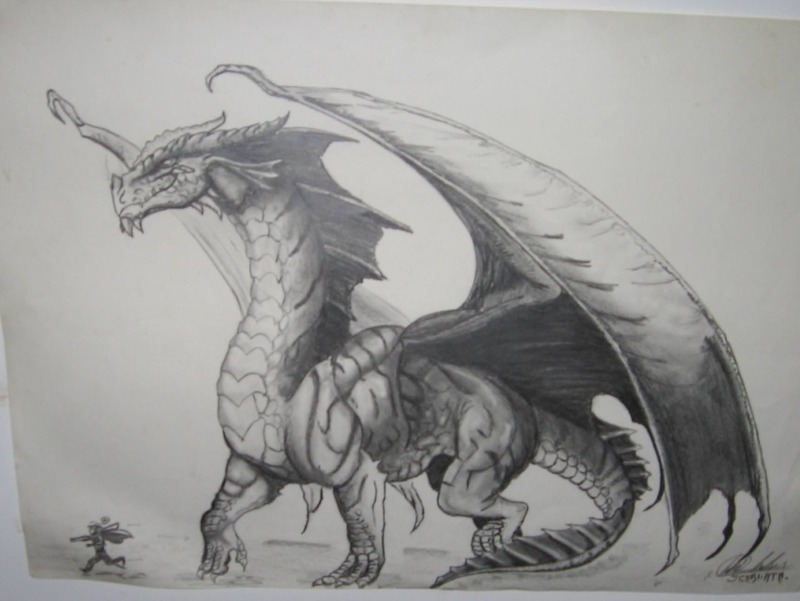 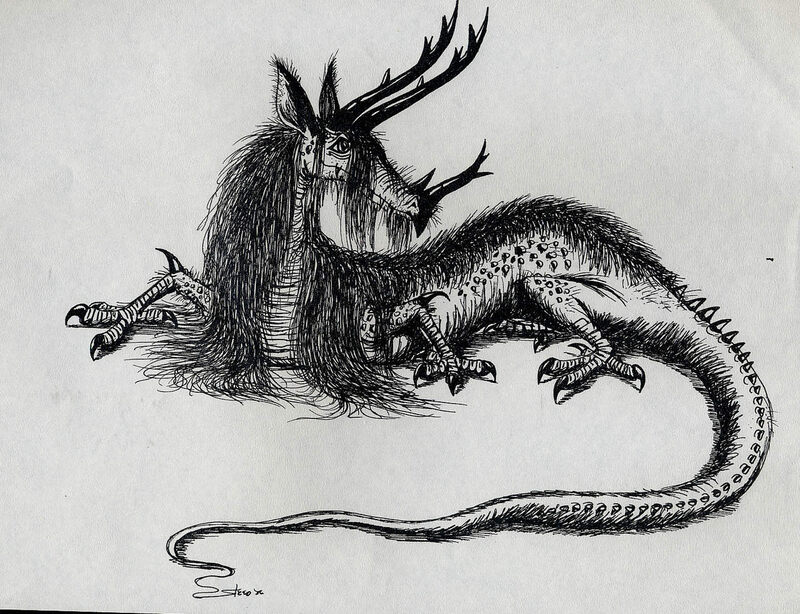 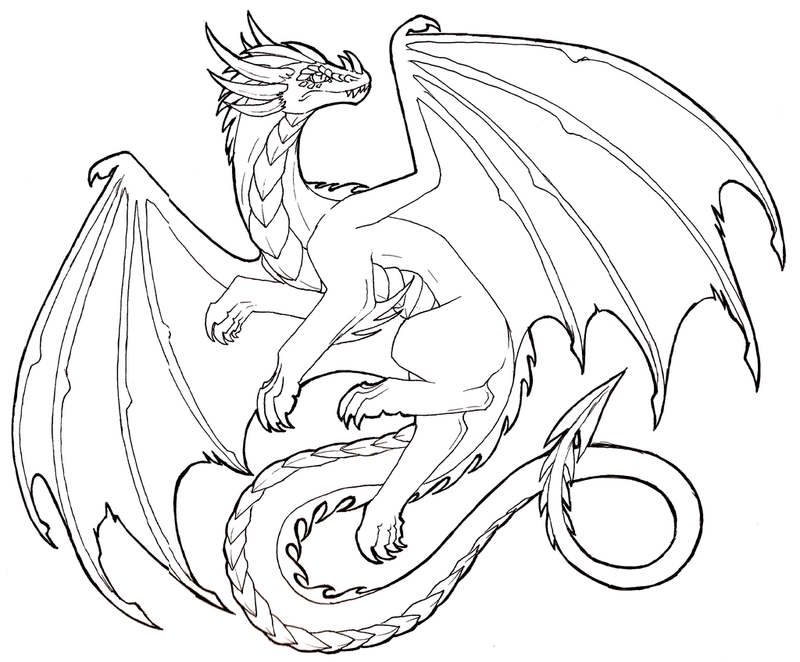 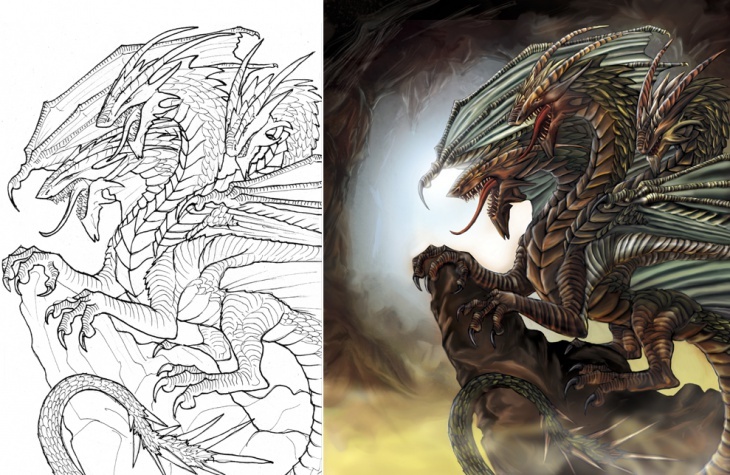 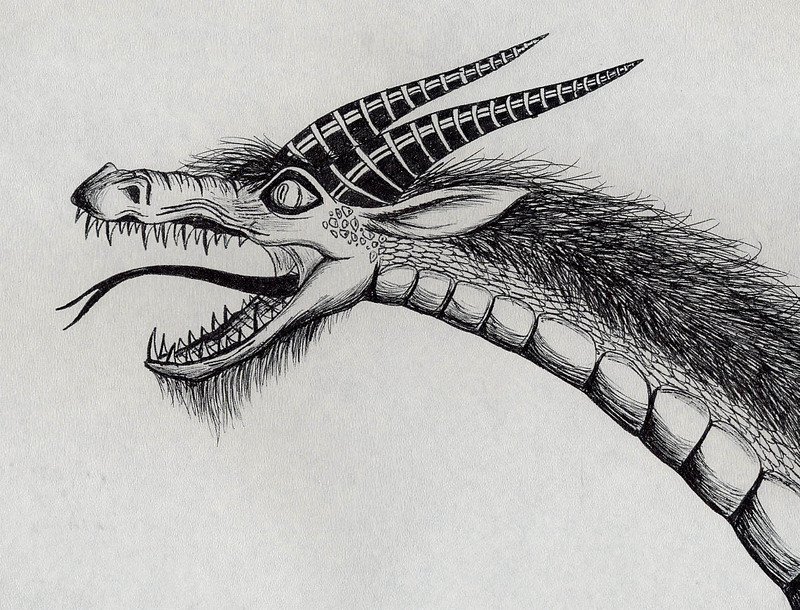 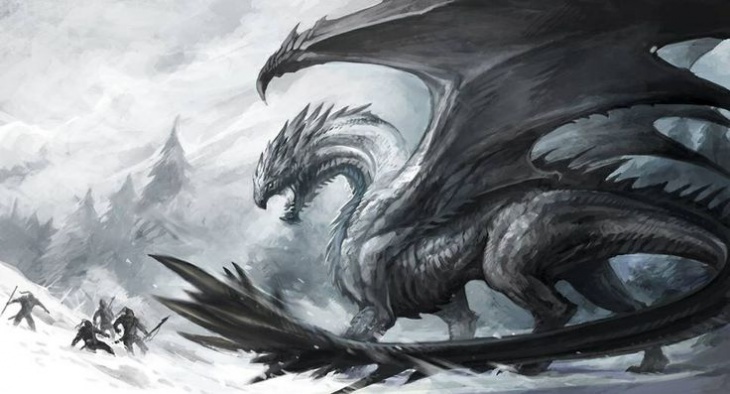 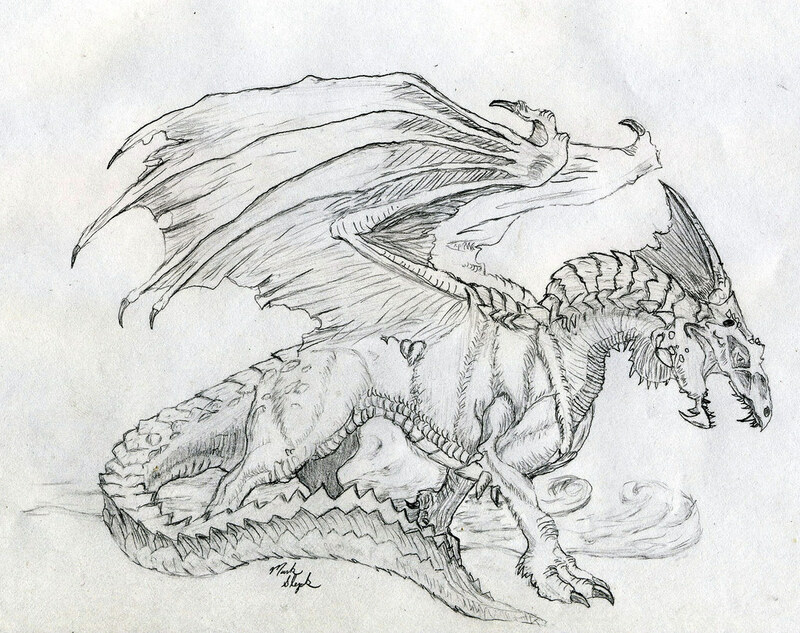 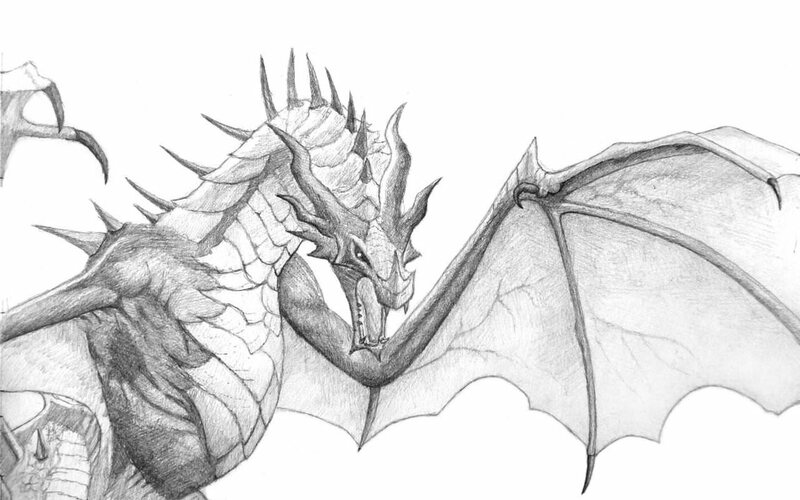 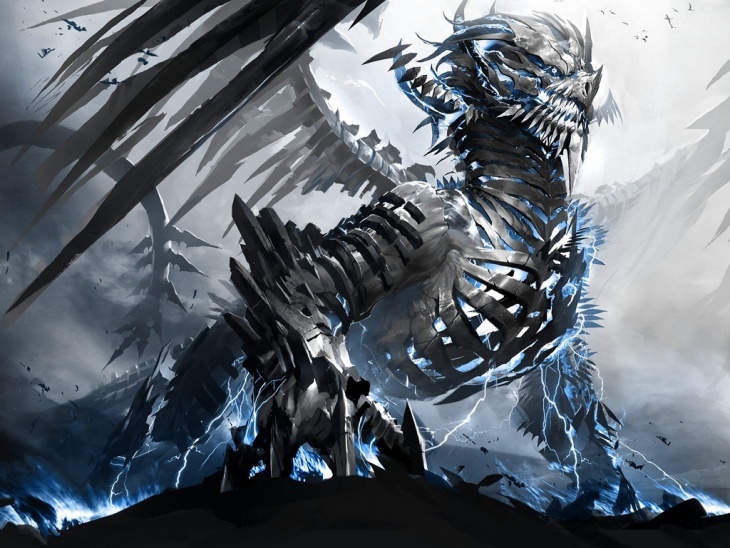 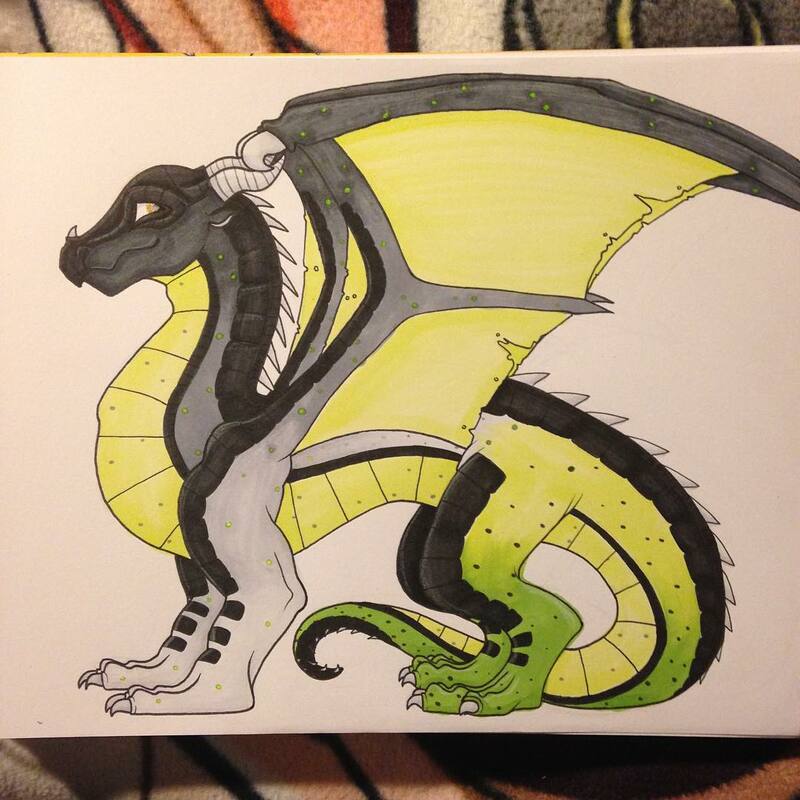 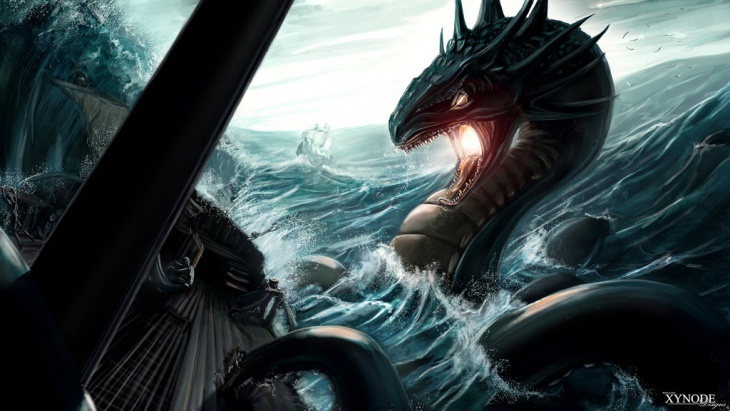 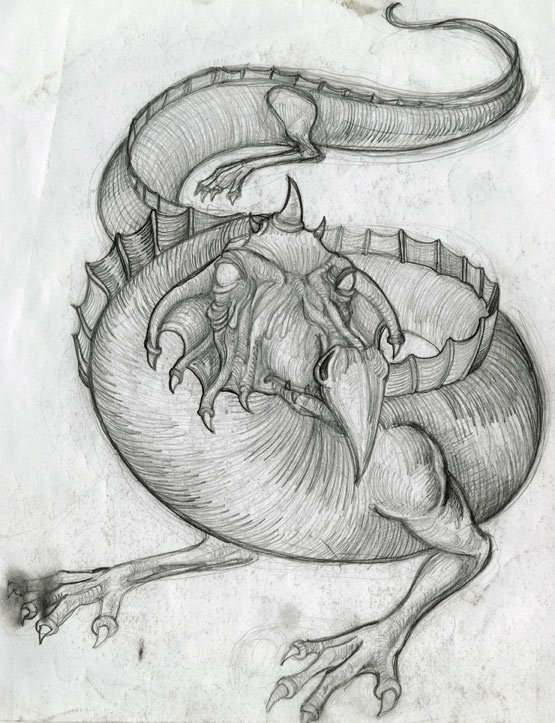 Throughout history artists have been drawing the iconic image of dragons. 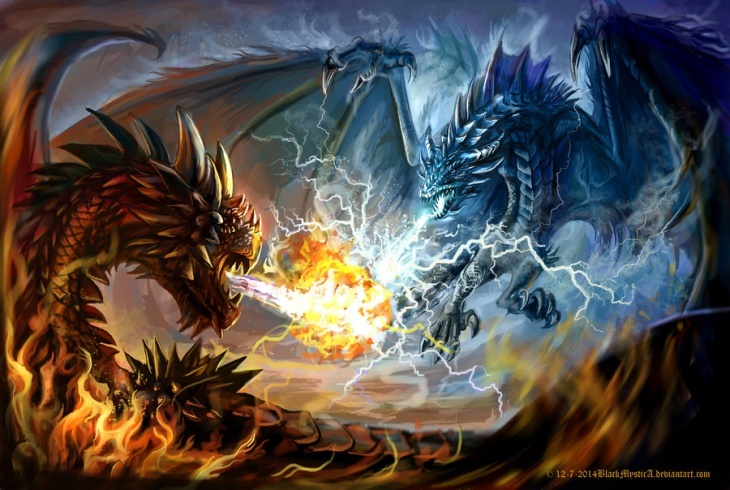 The drawing of a monstrous fire breathing dragon being slain by a Scandinavian king came in the 1000 AD; drawings of Satan in the form of dragon confronting Christian saints, in the 1200 AD; a drawing of a dwarf prince transformed into a dragon, in the 1250 AD; a drawing of a red dragon fighting with a white dragon resulting in earthquakes, in the 1400 AD; and the archetypal fire-breathing dragons, in the 1500 AD. 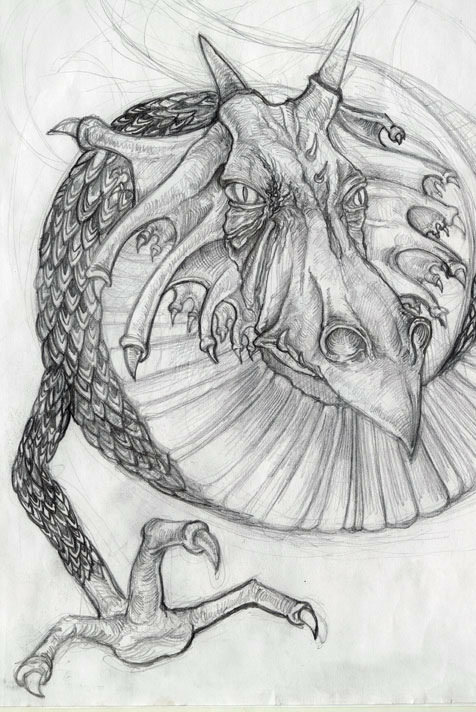 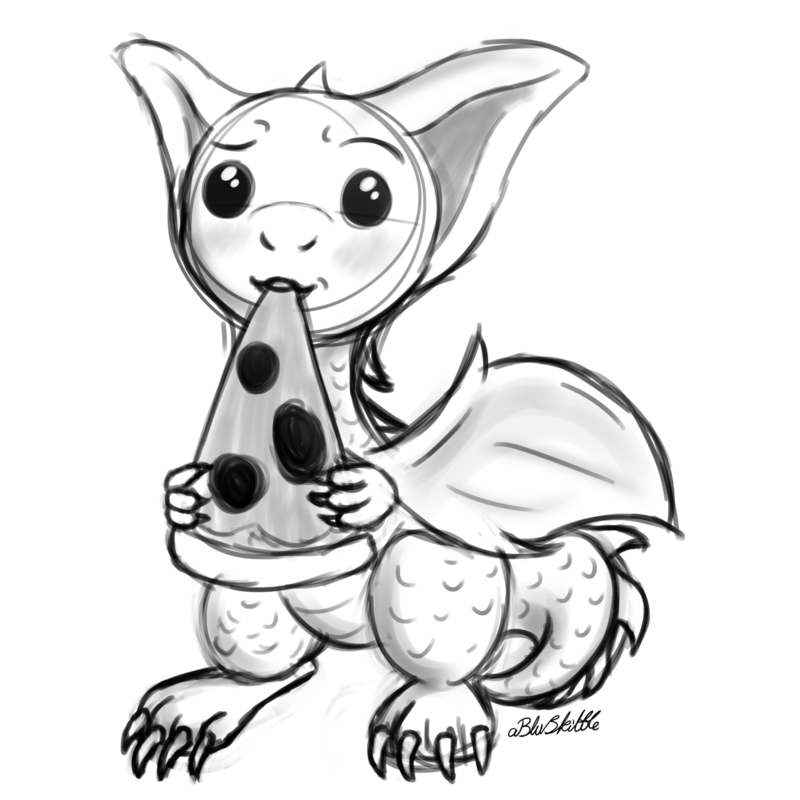 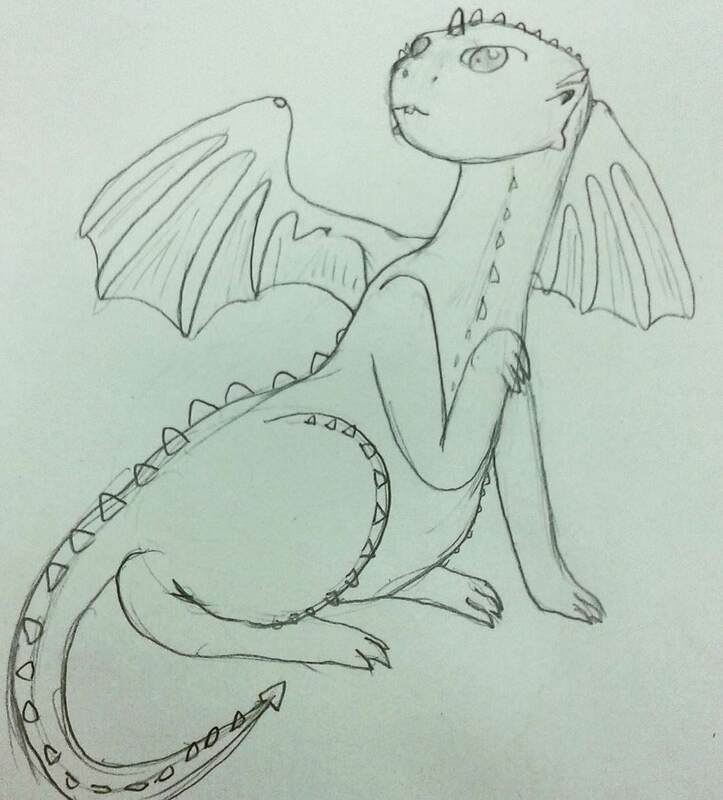 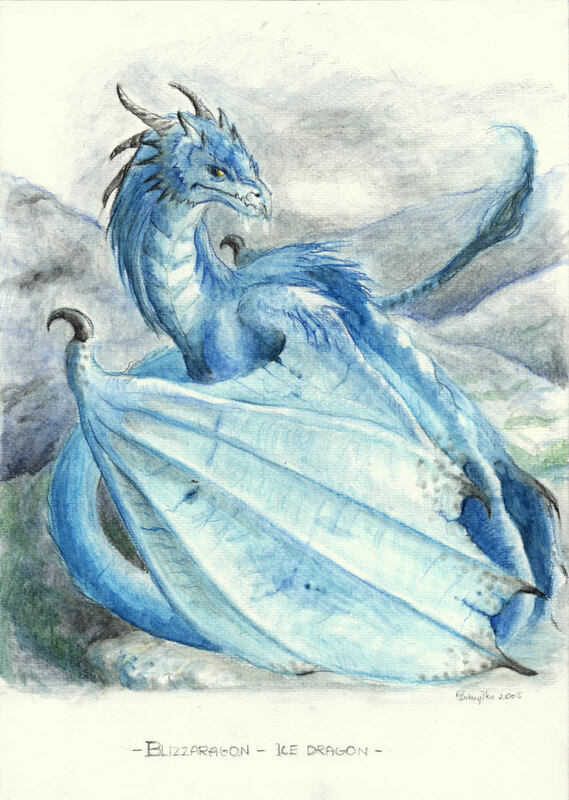 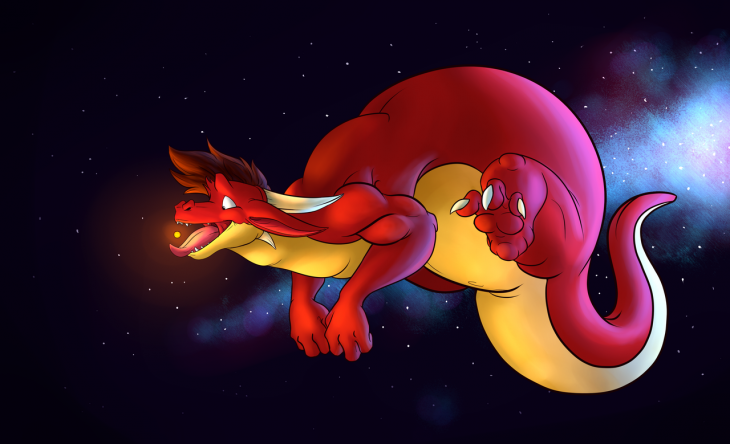 Even till this day the image of dragons fantasize the minds of artists, resulting in many wonderful dragon drawings from around the globe. 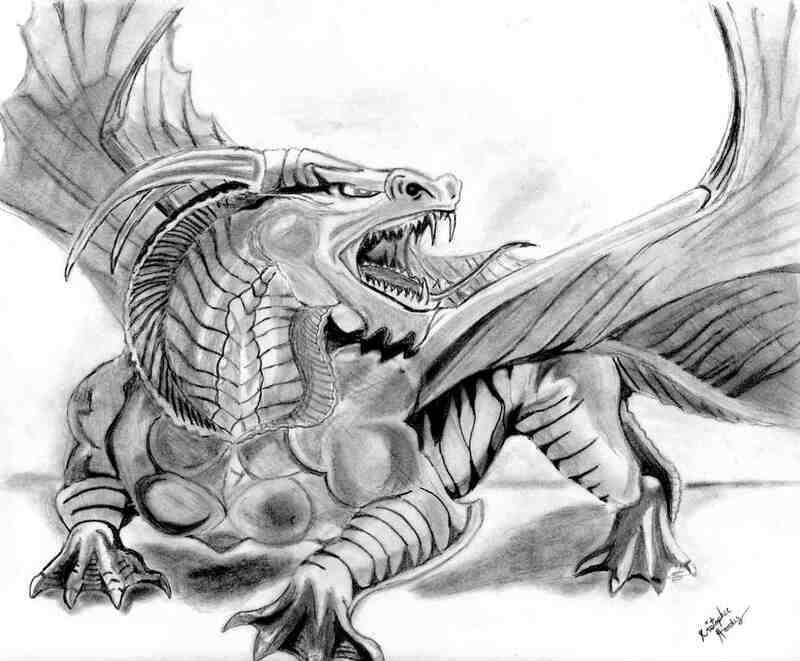 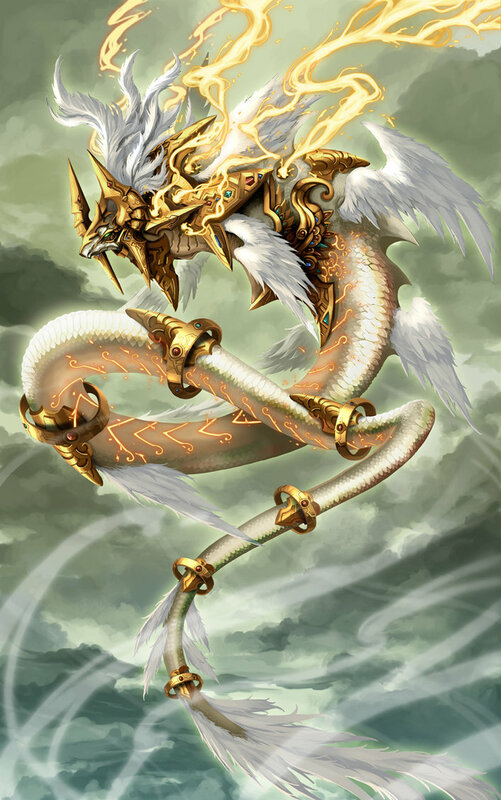 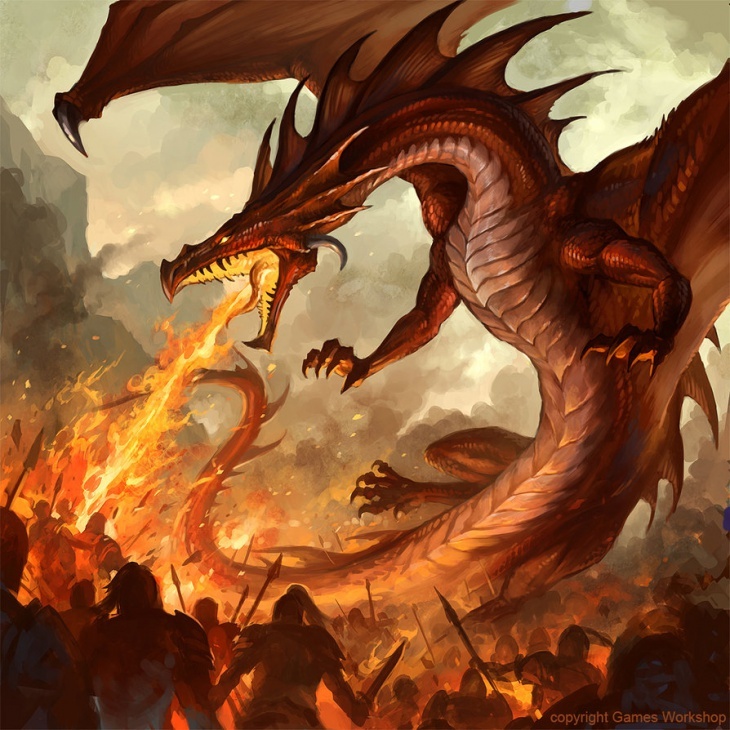 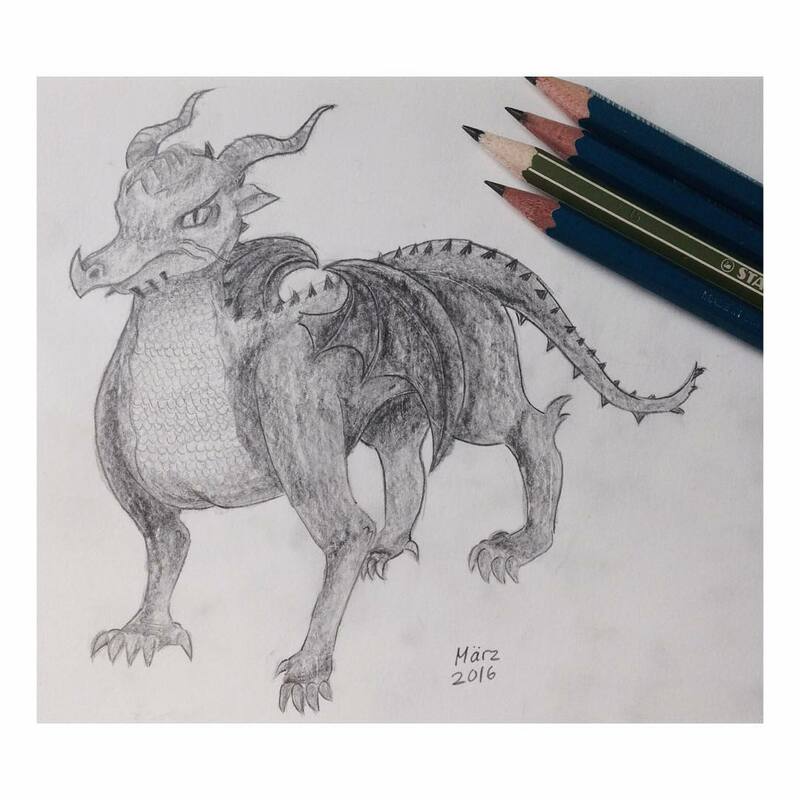 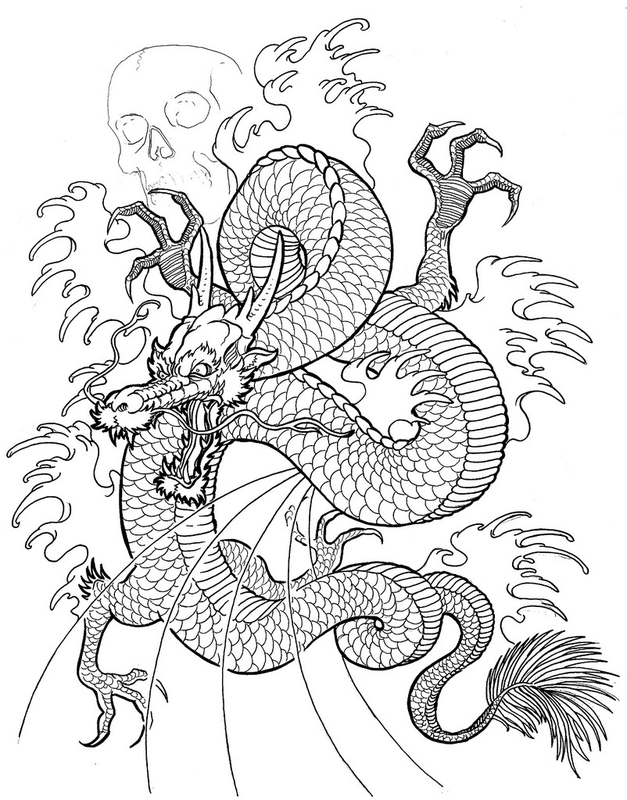 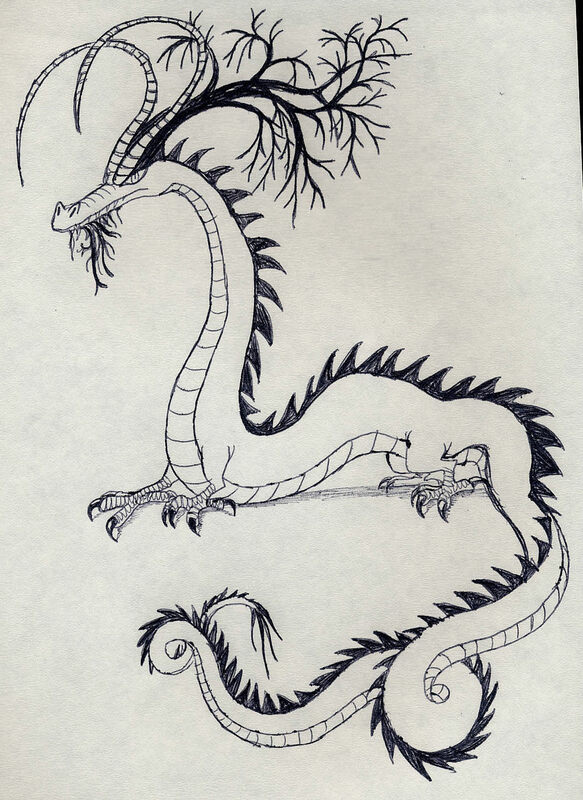 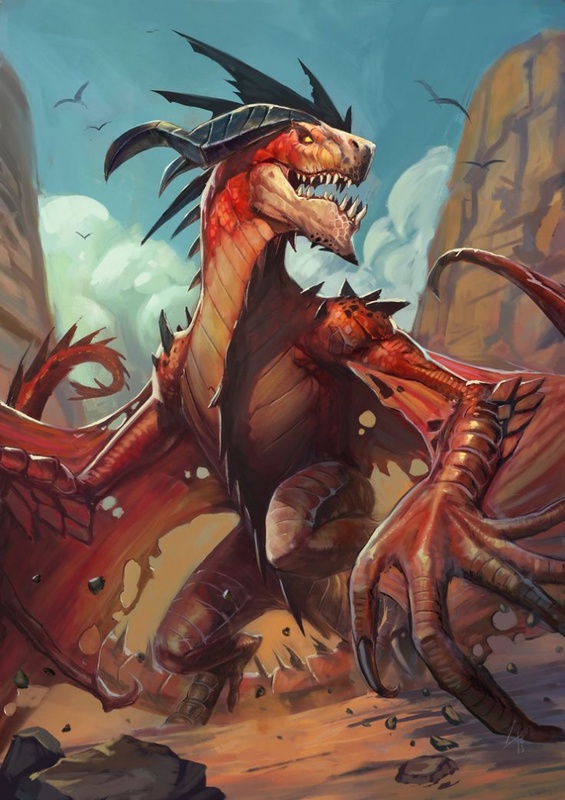 The fighting dragon and the fire-breathing dragon images usually depict evil; the series of drawings of the Great Red dragon illustrate the different books of the Bible; and the Holy healing dragon drawings are symbolize divine healing.